Are You In Need of a Commercial Electrician? Commercial building owners are fully aware of the many problems that can occur and especially those that need the attention of a professional. Though there are many tasks and problems that the average handyman can take care of, problems with electrical wiring and other electrical issues should be trusted only to a licensed expert. You want to be certain that you hire a commercial electrician that is not only licensed, but also insured. This is where the team at Gervais Electric, Inc. comes in. Our highly skilled and trained team of commercial electricians stands ready to serve you with all your electrical repairs and services. Your commercial building needs the expertise, skill and know-how of an electrician experienced in commercial work. 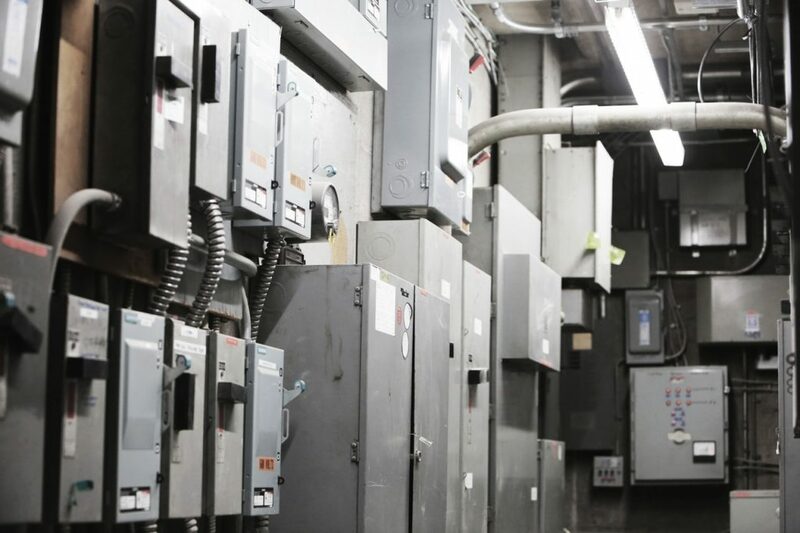 Whether you own a commercial building or are planning on renovating and purchasing one, it is important to engage the services of a top-rated electrician for your commercial space. Our qualified team is on hand to perform electrical inspections to ensure that all the electrical components in your building are working effectively and efficiently. An inspection will identify any problem areas that need attention and afford the opportunity to provide effective solutions before they turn into major problems. If your commercial property is being renovated or under construction, we highly recommend you engage a professional to move any wires or perform any installs, upgrades, lighting, audio/visual or any other type of electrical services. Our team will pull all necessary permits and acquire appropriate approvals. All work performed will need to pass an electrical inspection upon completion as well. When you own your own business, there is a tendency to lean toward the least expensive options when it comes time to perform repairs or even renovations. However, with most electrical work, calling in the professionals is always your best option. Commercial wiring is not something the average handyman can perform. 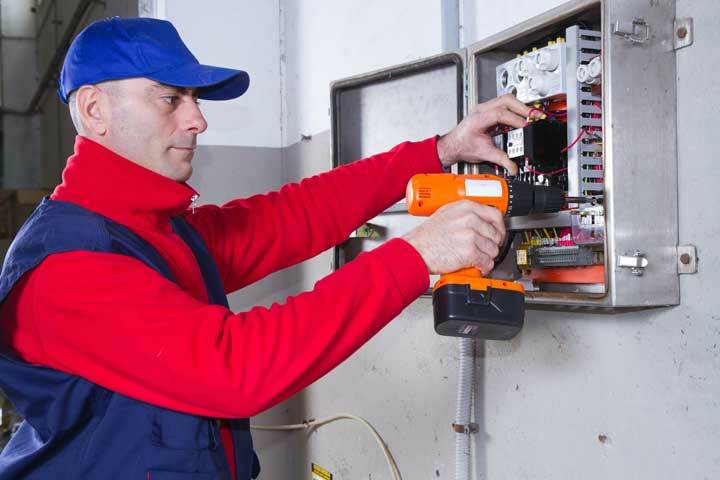 With safety in mind, hire a licensed and certified commercial electrician. When you decide to hire our team, you can be sure you are getting the absolute best for your money. If you’re still not certain, give us a call at 615-973-1436 for a free consultation. Our technicians are committed and dedicated to providing top of the line customer service, products and services to all our valued clients. At Gervais Electric you are our #1 priority which is why we are steadfast in maintaining our high marketplace visibility as well as our industry recognition. Our friendly, professional team coupled with our quality workmanship and our very affordable prices have made us the go-to company for all your commercial electrical needs here in Franklin and much of the surrounding Middle Tennessee area. Gervais Electric is a premier, state of the art, reputable company recognized for our superior customer satisfaction and our impressive turnaround times as well as our willingness to always go the extra mile for our clients. We look forward to serving you and to providing you with the best all round electrical products and services this side of Tennessee!